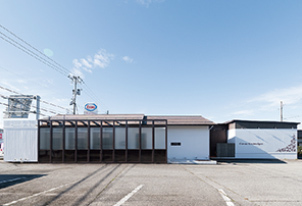 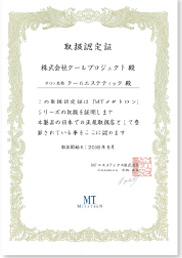 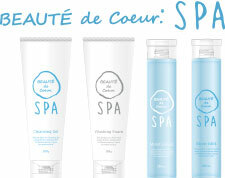 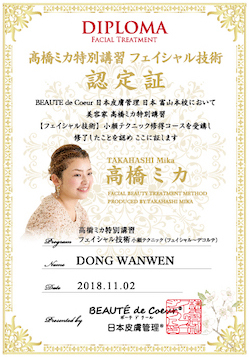 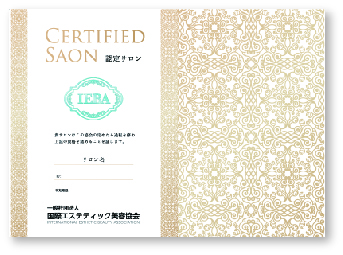 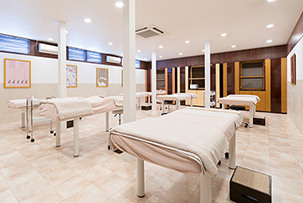 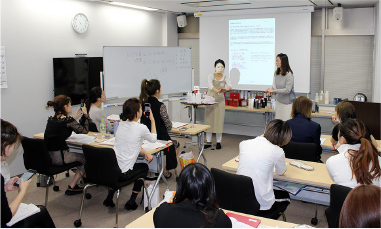 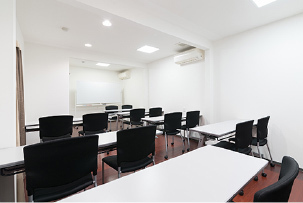 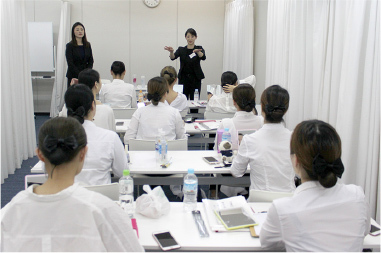 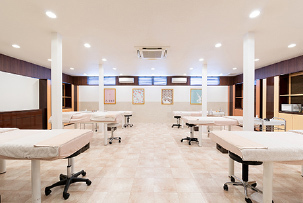 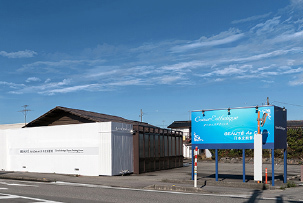 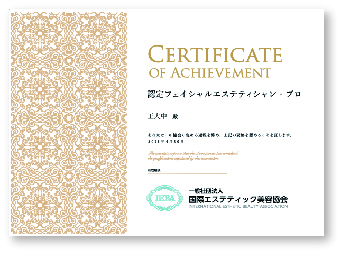 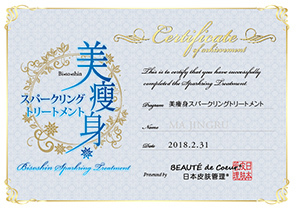 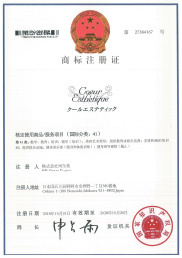 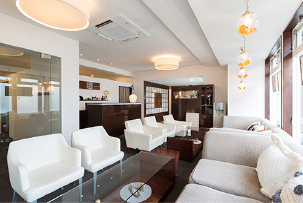 Coeur Project is managing Coeur Esthetique which won a Oricon customer satisfaction ranking 1st place.We give a course about latest equipment, coeur esthetique style hospitality,esthetic manners,technique of massage. 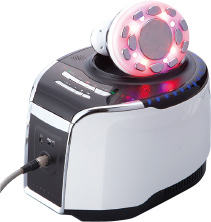 We can support widely from hospitality to latest equipment. 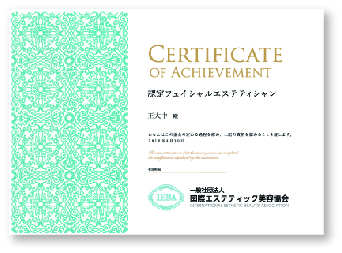 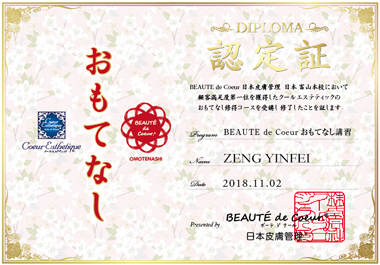 Learn a top hospitality and top technique in Japan,Become a Coeur Esthetique style estheticians! 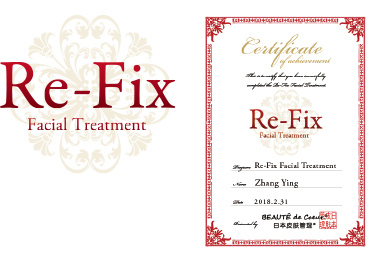 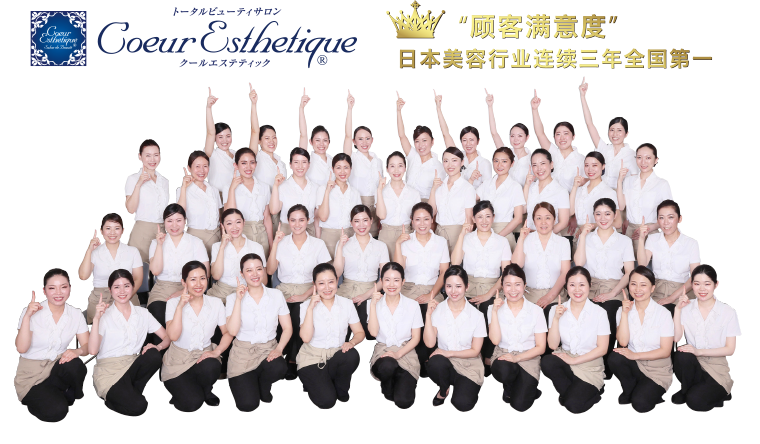 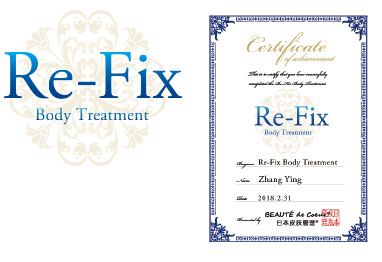 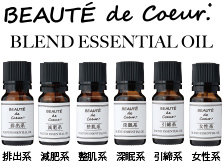 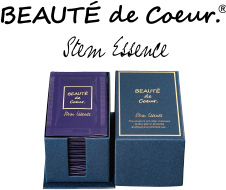 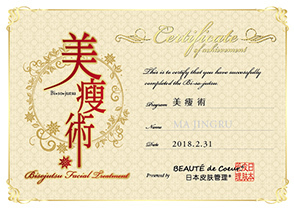 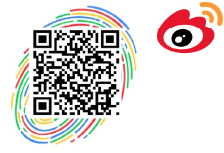 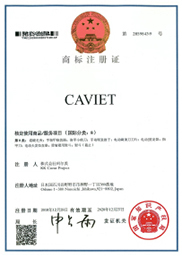 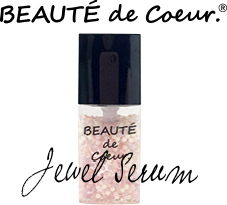 Introduce japanese excellent esthetique to China! 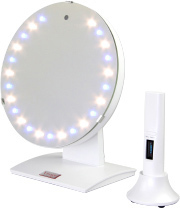 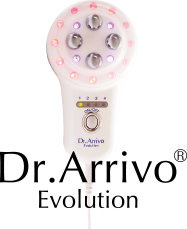 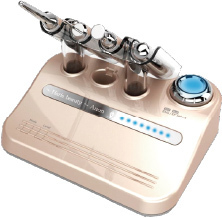 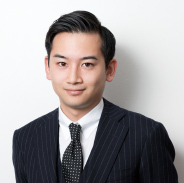 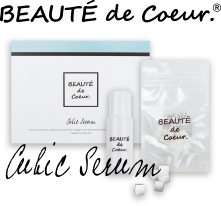 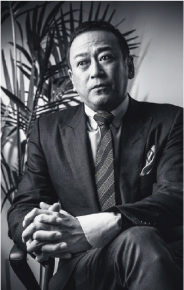 Established in Japan, most advanced anti-aging,the greatest technique,the safest esthetique equipment, Additionally,we will teach you coeur esthetique style education policy and japanese top dermatology. 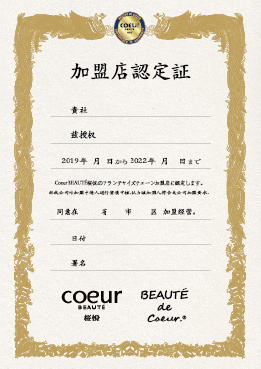 Copyright (C) 2002 - 2019 Coeur Project. All Rights Reserved.